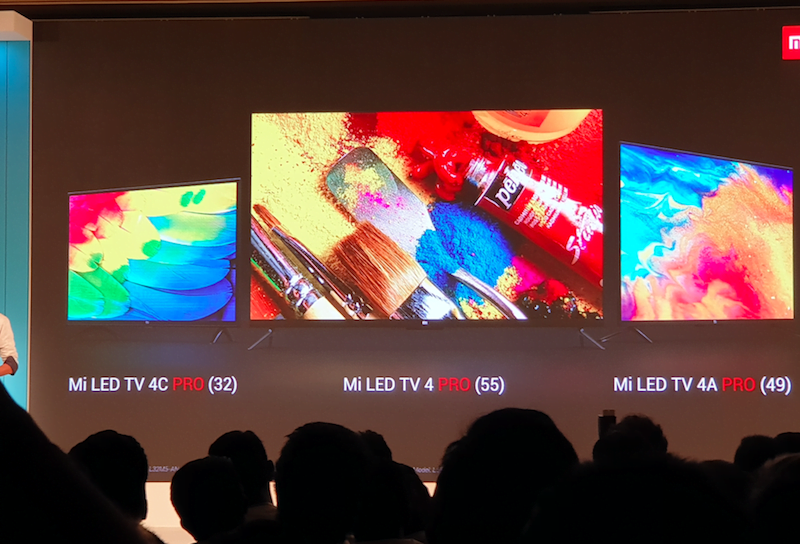 At an event in Bengaluru, Xiaomi has launched three new Mi TVs in the country- Mi LED TV 4 Pro (55-inch), Mi LED TV 4A Pro (49-inch) and the Mi LED TV 4C Pro (32-inch). These new TVs come as successors to the earlier launched Mi LED TV 4, Mi TV 4A 43-inch and the Mi TV 4A 32-inch models. While the internal hardware of the new three Mi TVs remains the same, Xiaomi has made numerous changes to the software. Firstly, PatchWall on the new Mi TVs is built on top of the Android TV (Android 8.1 Oreo), has built-in Chromecast and the company extended its partnership with content providers to give more choice to the users. 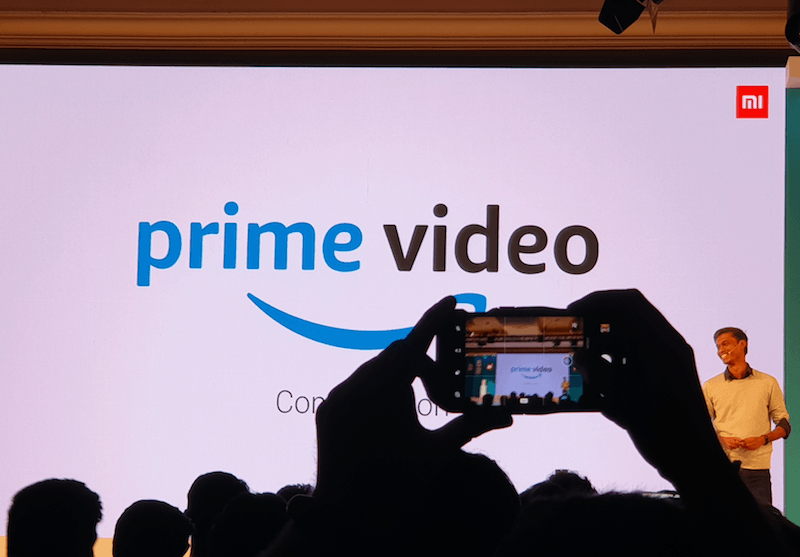 Xiaomi also confirmed that Amazon Prime Video is coming to Mi TVs (both the old and new models). As mentioned above, Xiaomi hasn’t made any major hardware changes to the new Mi TV models compared to the ones launched earlier. The Mi LED TV 4 Pro (55) has a 4K HDR frameless display and it measures 4.9mm in thickness. As for the connectivity options, all the three TVs feature 3 HDMI ports and 2 USB ports. The Mi TV 4 Pro ships with 7th Gen Amlogic 64-bit quad-core processor, coupled with ARM Mali 450 GPU. Xiaomi says the all-new MI TVs are the most powerful TVs from the company yet. Moving onto the Mi LED TV 4A Pro (49), it has a 49-inch Full HD + HDR display and 20W speakers to deliver HD sound. And lastly, the Mi LED TV 4C Pro (32) has an HD Ready Display and the same 20W speakers with DTS HD sound support. Xiaomi PatchWall UI: What’s New? One of the key reasons why the first batch of Mi TVs became immensely popular is because of the PatchWall UI they ship with. 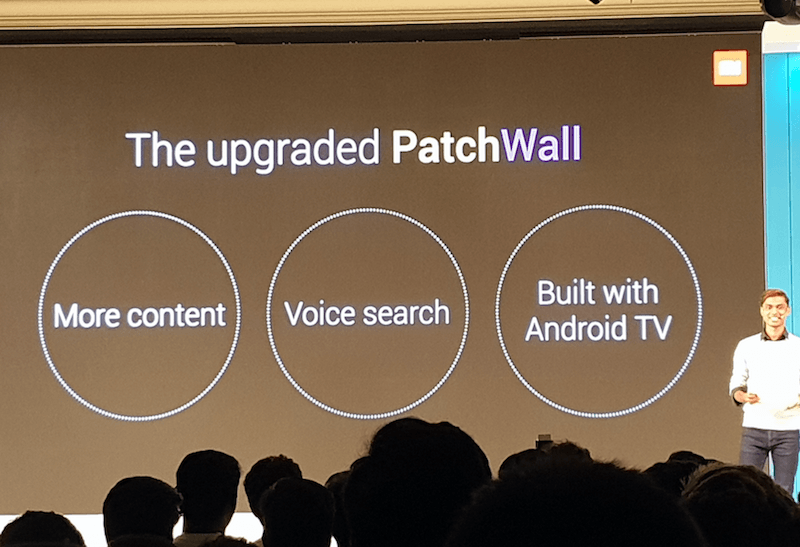 For the unaware, PatchWall UI is a content-heavy platform and with the launch of these new Mi TVs in India, Xiaomi has taken the content game to a new level. 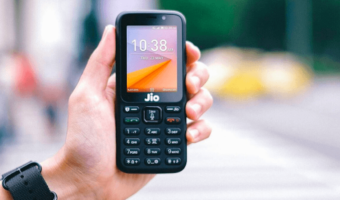 Xiaomi has inked new partnerships with HOOQ, Eros Now and others to increase the total content watch time to over 7,00,000 hours. Furthermore, Xiaomi also confirmed that JioCinema and Amazon Prime Video apps are coming to Mi TVs very soon. Talking about other features, PatchWall UI is now built on Android 8.1 Oreo which means that the new TVs come under Android TV category. They ship with Google Play Store and users can download over 3300 apps available on the Play Store for free. The all-new Mi TVs have built-in Chromecast support and supports Google voice assistant too. Notably, Xiaomi has also updated its 11-button Mi Remote with a dedicated voice control key and slightly different buttons. 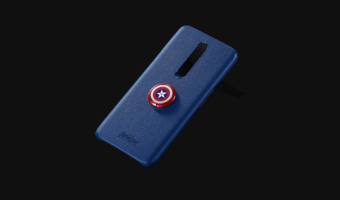 One of the best announcements made by Xiaomi for me is this one. All the existing Mi TVs- the Mi LED TV 55-inch, Mi LED TV 4A 43-inch and the Mi LED TV 4A 32-inch models will receive the new PatchWall UI features with Android TV and Chromecast support built-in. 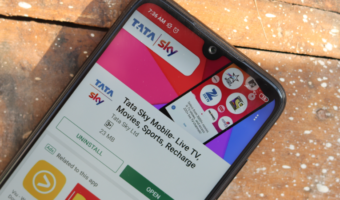 That’s a great news for all over the five lakh Mi TV users out there. Pricing is one of the key aspects of Xiaomi products. The Xiaomi Mi LED TV 4 Pro (55) is priced at Rs 49,999 and will be up for sale starting October 10, 2018, on Mi.com and Flipkart. The Mi LED TV 4A Pro (49) and Mi LED TV 4C Pro (32) are priced at Rs 29,999 and Rs 14,999 respectively. Both these TVs will be available for purchase on Mi.com and Amazon.in starting October 9, 2018. Xiaomi also said the new Mi TV models would be available across offline stores very soon. Yes, as the features and updates are coming, the prices are also increasing for new models of bigger screen sizes. Oh new out of stock tv line up from mi. But I feel this time they will not have that much buyers as we have many brands lined up with reasonable price.